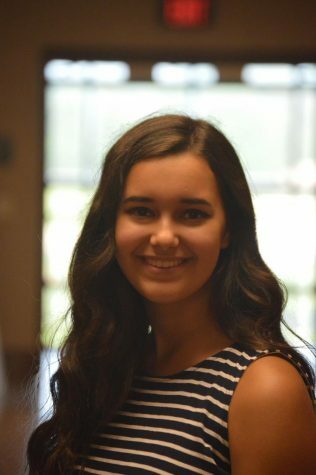 Sophia DeDonatis is a news reporter for The Broadcaster. This is her first year writing for The Broadcaster. Aside from Journalism, she enjoys reading, traveling, biology, and seeing movies.